cake | Anyone For Seconds? 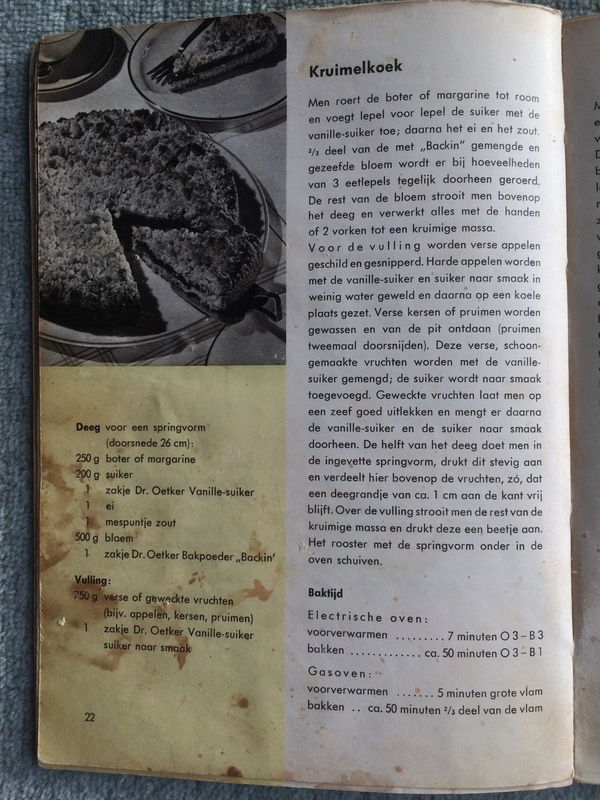 After being told about this Kruimelkoek recipe and getting my hands on the book below, I thought that this was one recipe that could not be missed, especially as I had a batch of Somerset apples that had been cooked and frozen. 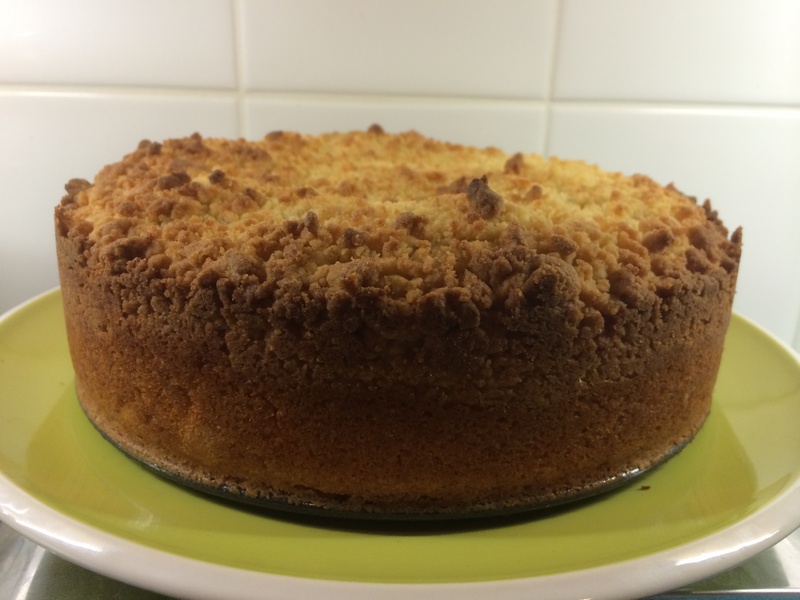 Having already blogged about a family favourite recipe for a delicious Somerset Cider Apple Cake, I wanted to see how this compared. 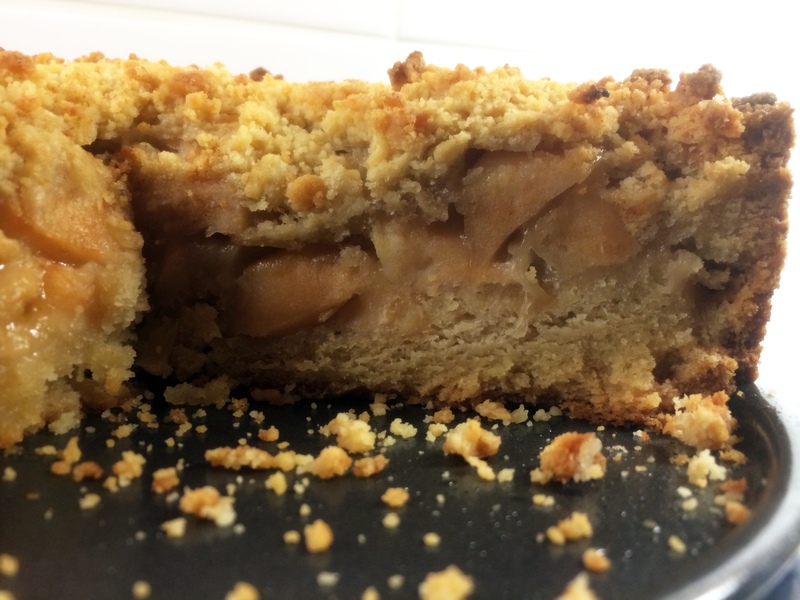 The end result was great and something completely different, as the apples sunk down in the pastry, leaving a very tasty sponge with a crisp sugary crust. 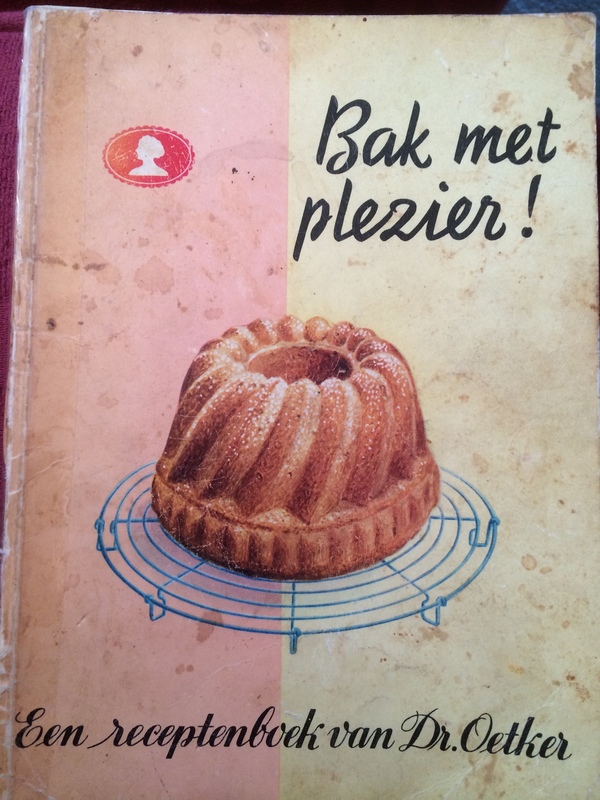 I can now see why Dr. Oetker wanted to add this to his Dutch baking book “Bak met plezier!” all those years ago. 1. 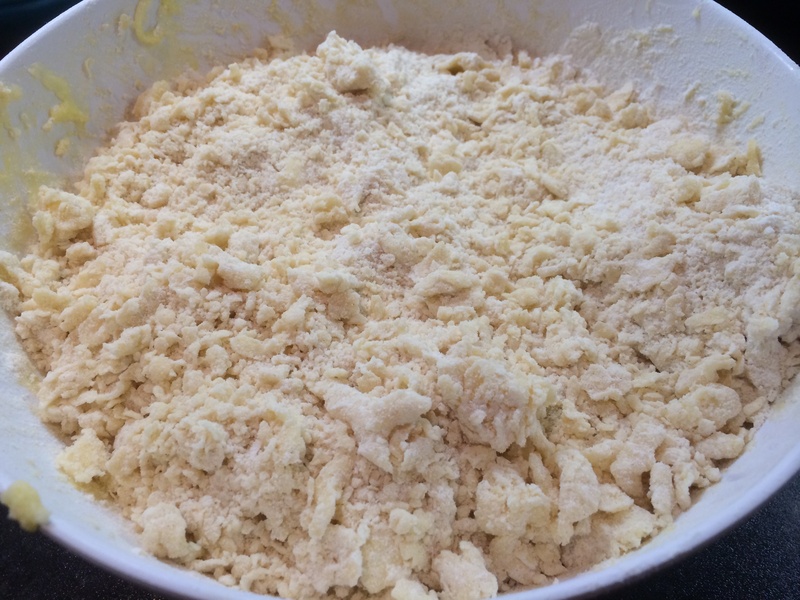 Soften the butter until creamy and add the sugar and vanilla essence, then the egg and salt and mix together. 2. 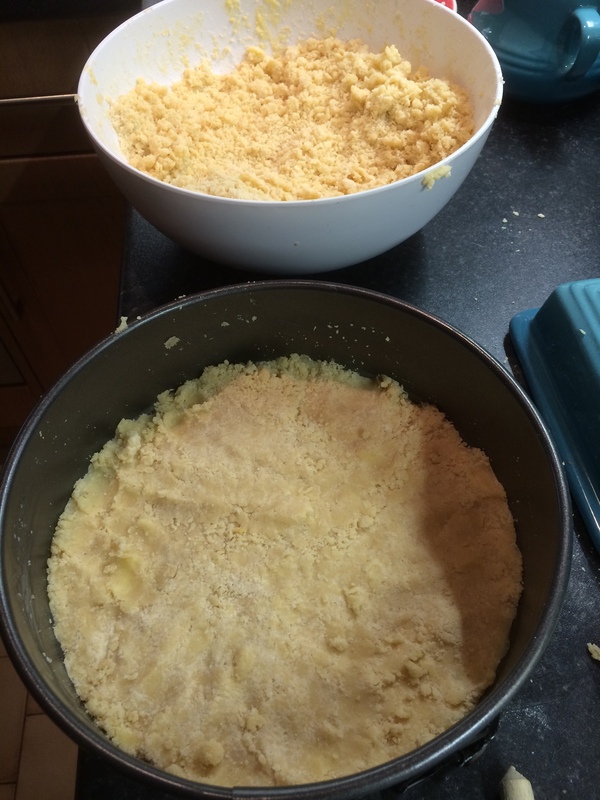 Then add the sieved flour and mix with your hands until you have a crumbly mixture. 3. 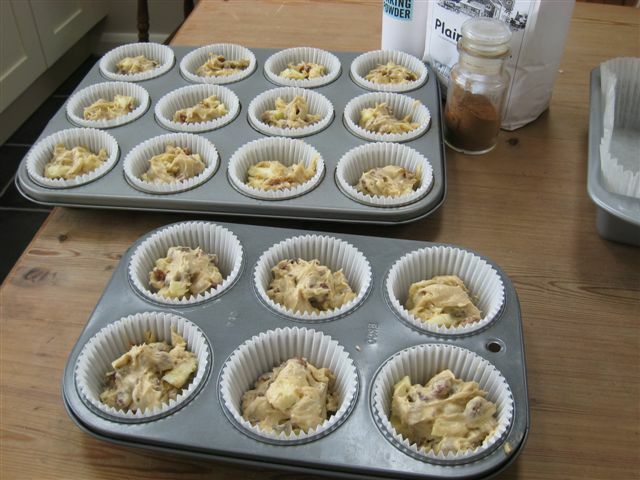 Put a third of the mixture in the tin, then lay the apple mixture on top, leaving a gap around the sides. Put the rest of the mix around the sides and on the top. 4. Cook in the oven at 180C for 50 mins. 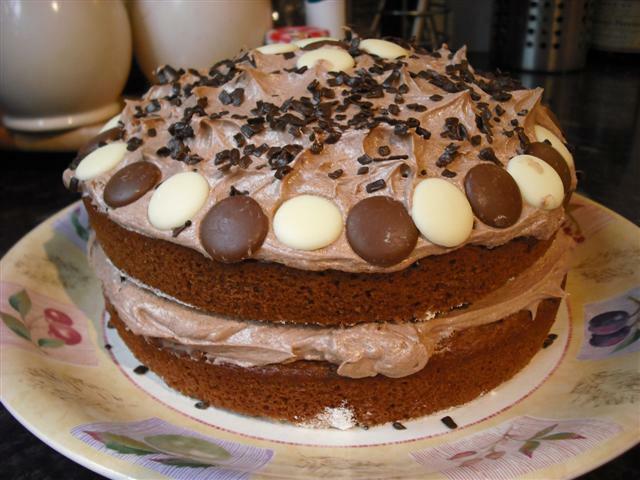 Having made a delicious gluten free Victoria Sponge, my partner, being the master baker in the house, decided to have a go at making a chocolate version, as a surprise for me on the first day of my new job. 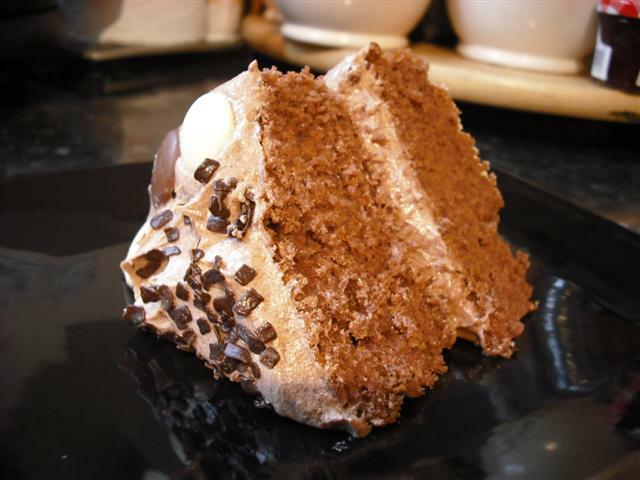 The only change to the original recipe is the inclusion of 1 tbsp cocoa powder to the sponge mixture and 1/2 tbsp of cocoa powder to double the amount of buttercream, as this is spread over the top as well as being used as the filling. All I can say is, that it tastes as great as it looks! This is one of the simplest cakes to make whether being made with wheat flour or gluten free flour and definitely one of the finest to eat. 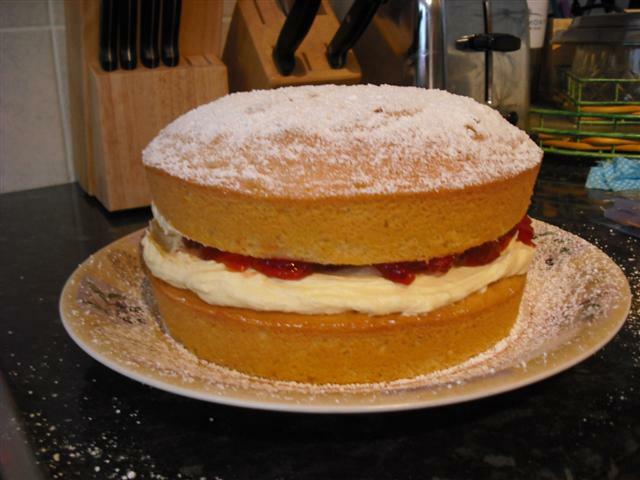 Having had my partner make a Victoria Sponge using both kinds of flour in recent months, there is nothing to distinguish which was which from the finished product, as both come out light, fluffy and buttery. It is a very easy cake to dress up and perfect for any occasion as a treat or gift. 1 Weigh out ingredients separately. 2 Firstly cream the margarine and sugar until it looks a pale colour. 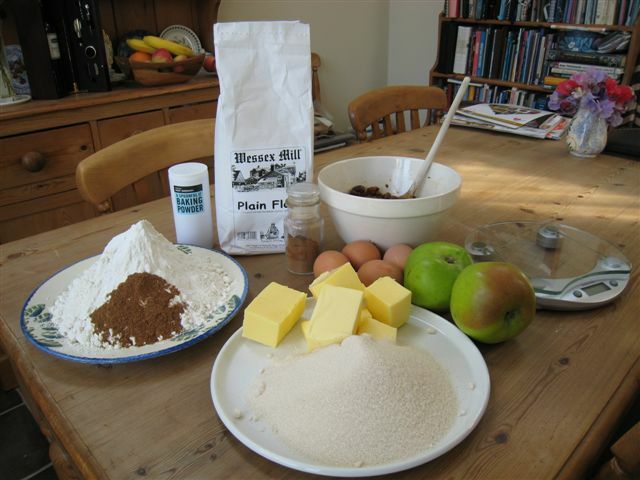 3 Then tip in the eggs and sifted flour and whisk the mixture until it is a dough like consistency. 4 Once you have done this, grease the cake tins with some margarine, line them with grease proof paper and spoon out the cake mixture into the 2 cake tins. 5 Smooth out the cake mix to cover the bottom of each tin. 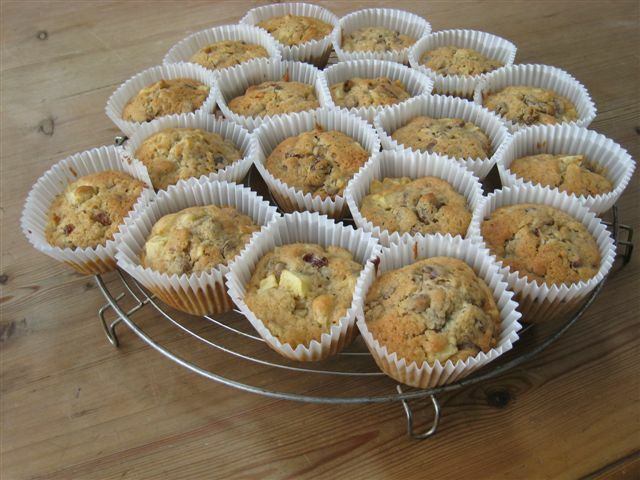 6 Bake in an oven at 175C for 20 to 25 mins or until the cakes are firm but spring back when touched gently. 7 Empty the sponges out of the cake tins and leave the cakes to cool on a cake cooling rack or a floured greaseproof round plate if you don’t have one. 8 When the cakes are cool, spoon out the buttercream on the underside of one sponge, and then spoon out the jam on the underside of the other sponge. 9 To complete, sandwich the two halves together, and dust the top of the Victoria Sponge with icing sugar through a sieve. According to my mum, she found this in a old recipe book and as it had cider and apples in it and as my home county is Somerset, she thought it would be appropriate to give me this to share with everyone. 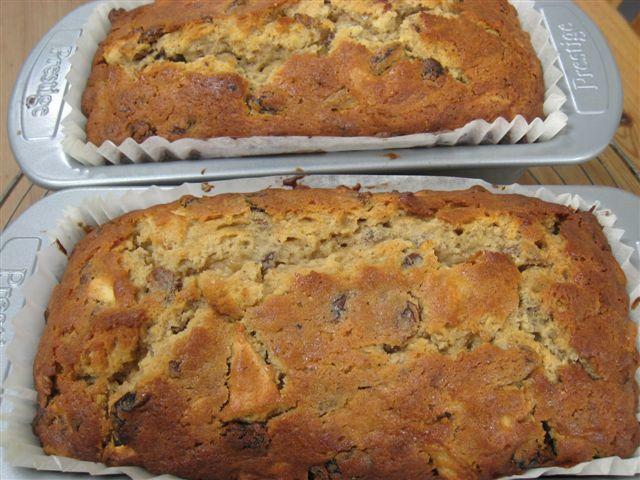 This is one of those cakes that is so delicious and moist that I would choose it any day over most other cakes even though it would appear the most rustic of them all! It has been around as a big family favourite all my life and I know it will keep being one! 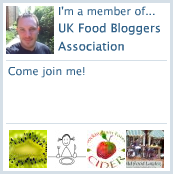 Shame she can’t put a few of the small ones in the post to me – writing this blog can be very cruel at times!!! Makes 18 muffins and two 1lb loaf cakes. It is also enough to fill a large roasting tin 30cm x 25cm (12″ x10″). Grease and line the tins. 1 Place sultanas in a basin and cover with the cider, leave in a cool place overnight until the sultanas are plump and have absorbed most of the cider. 2 Cream the butter and sugar until light and fluffy, add beaten eggs gradually. 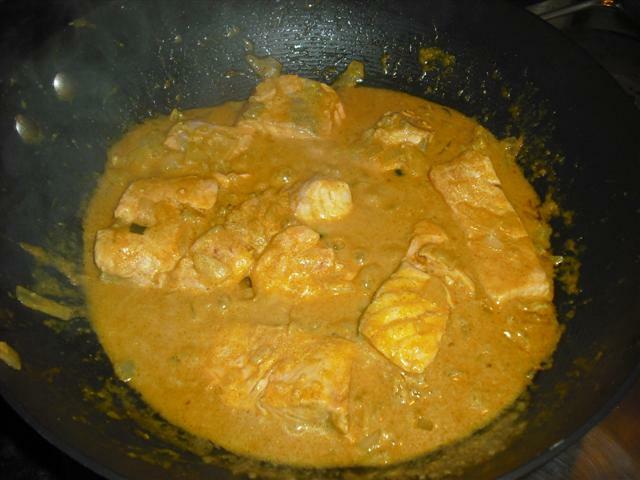 3 Add sifted flour, baking powder and spices, the mixture will seem stiff at this stage. 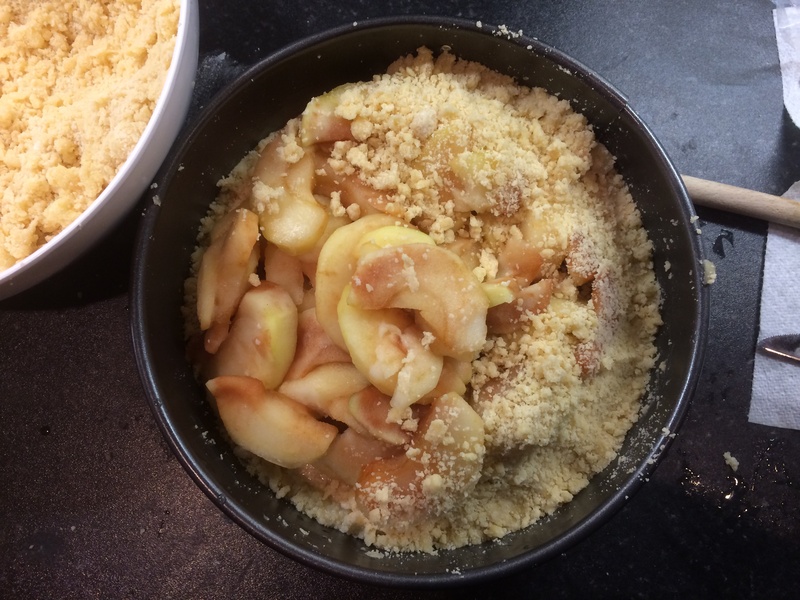 4 Add chopped apples (these can be the size of your choosing but should not be too big), sultanas and any remaining cider, and mix thoroughly. 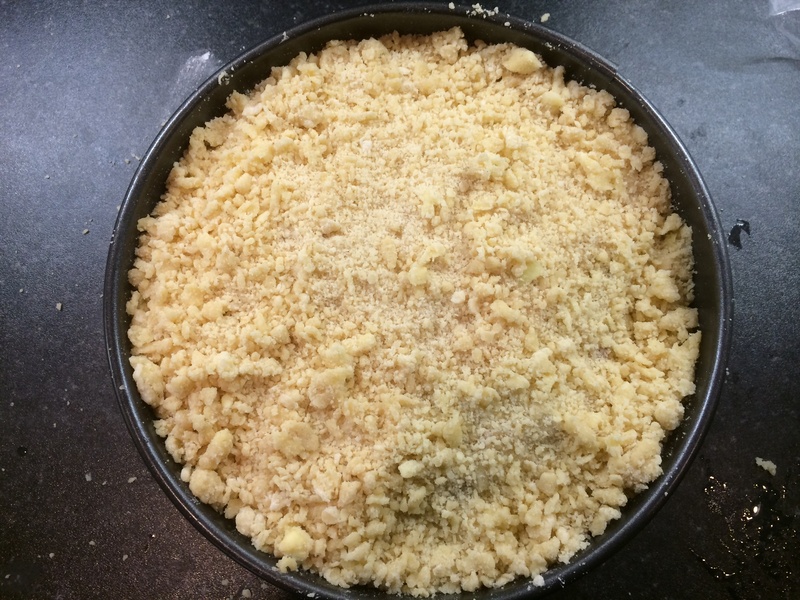 5 Put mixture into prepared tin/tins and bake in centre of oven. The muffins take 20/25 minutes. 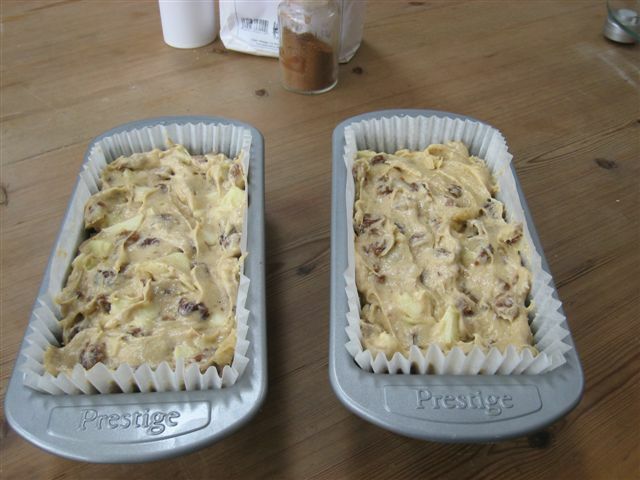 The loaf tins will take 40/45 minutes and the large roasting tin 1¼ to 1½ hours. Test with a skewer to make sure the middle is cooked. 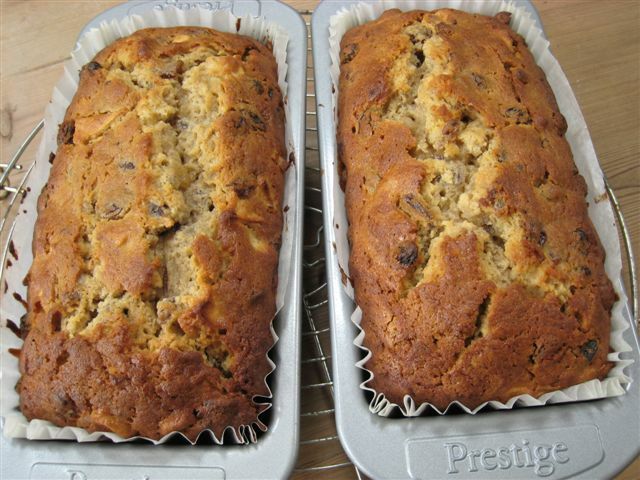 Tip: If the top of the cakes are browning too quickly, place a piece of greaseproof paper lightly on the top and continue cooking until they are done. When cooked the cake should spring back and have begun to shrink from sides of tin. Leave to cool in the tins. 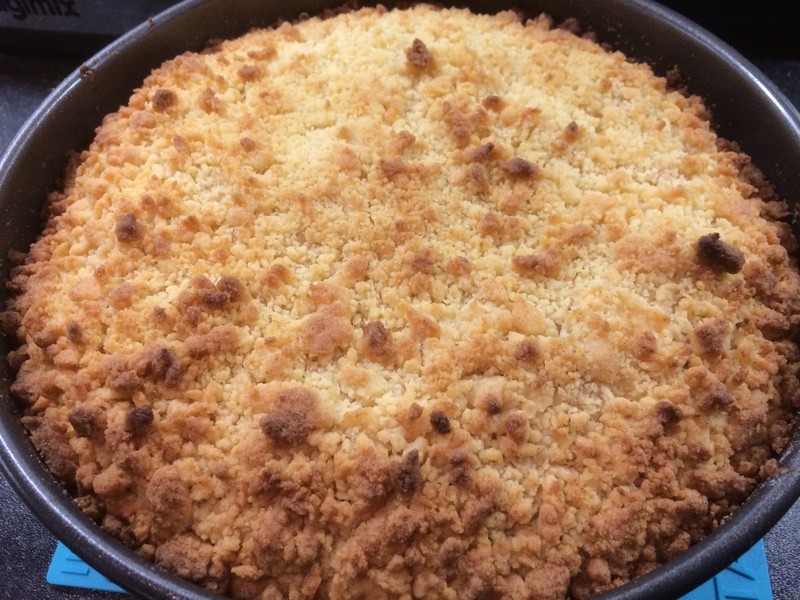 NB Somerset Cider Apple Cake can be eaten hot, as a pudding, with cream or custard, stored in a tin for up to 1 week and freezes well.